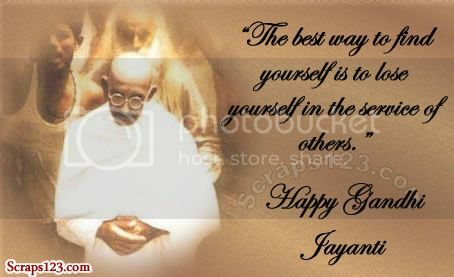 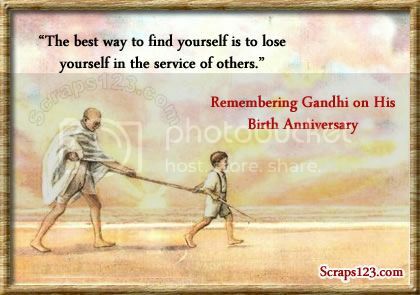 On the occasion of Gandhi Jayanti (Birthday) we are providing images of Mahatma gandhi. 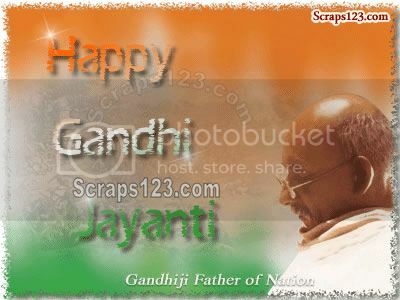 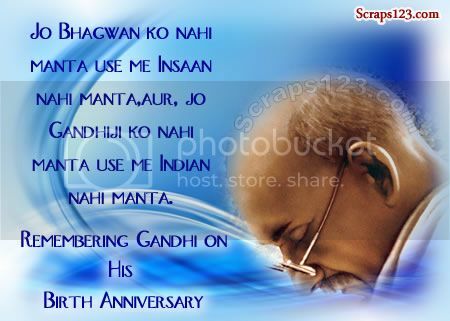 Gandhiji was a major political and spiritual leader of India and the Indian independence movement. 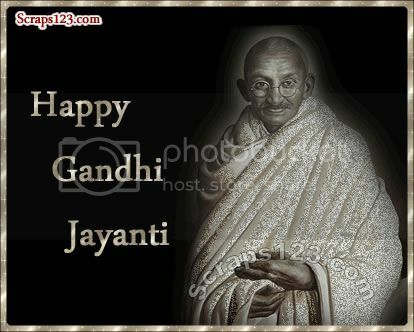 Gandhi ji was the pioneer of Satyagraha—resistance to tyranny through mass civil disobedience, firmly founded upon ahimsa or total non-violence—which led India to independence and inspired movements for civil rights and freedom across the world.